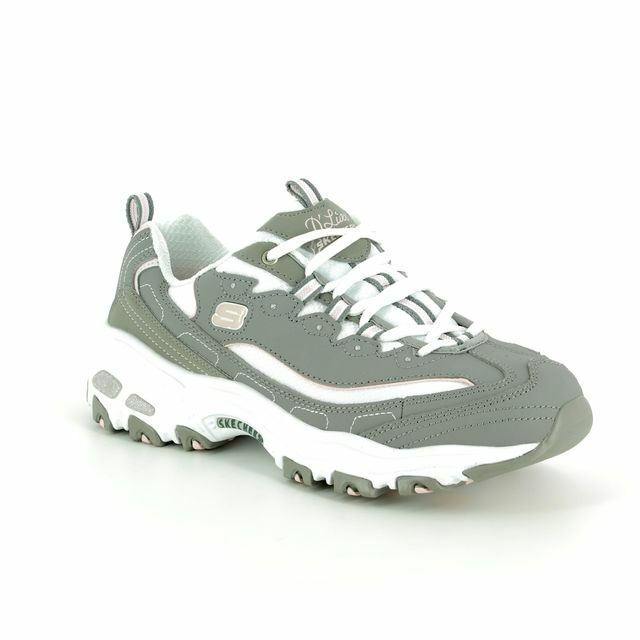 Skechers brings us 12840/650 CAPSULE. 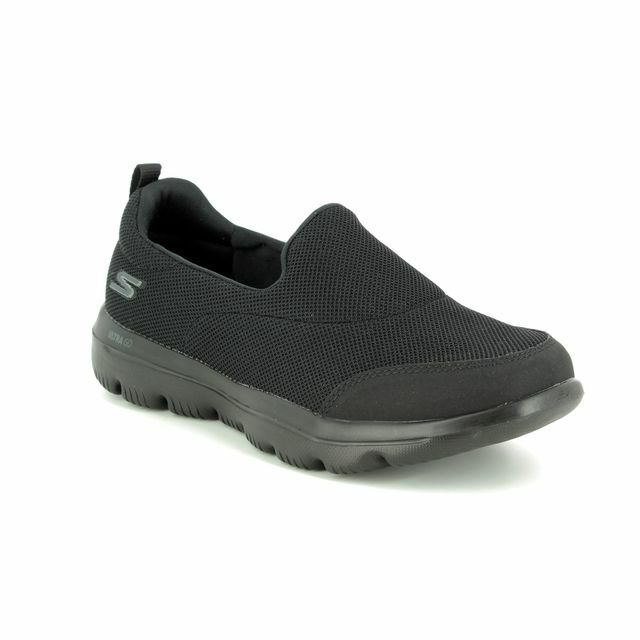 These Skechers ladies trainers have been designed to be ultra flexible for ultimate comfort while wearing. 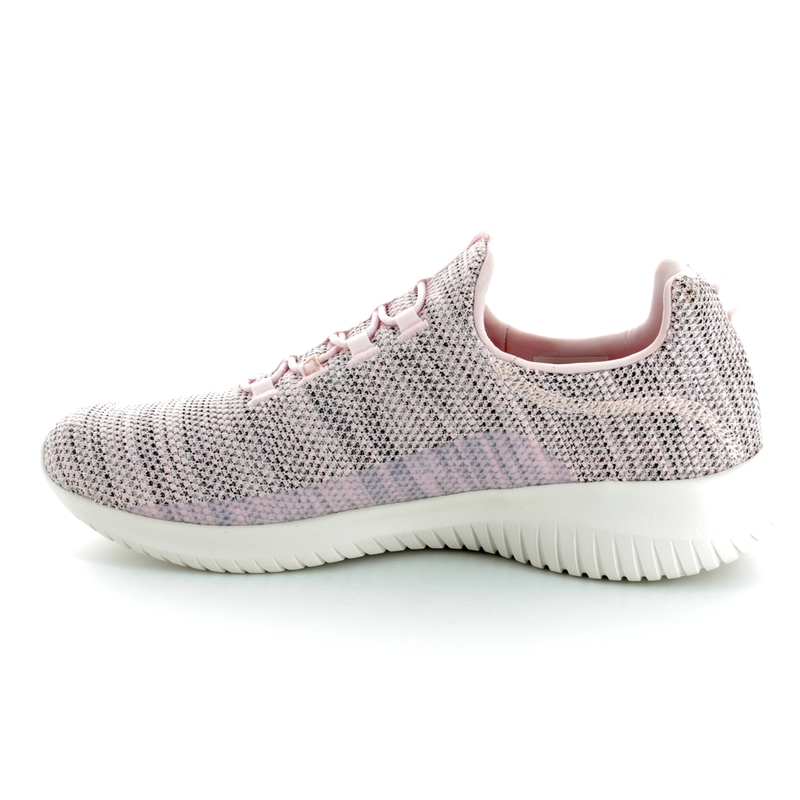 The upper is made from nearly one piece of Skech Knit Mesh Fabric which has natural stretch to mould to adapt to the shape of your foot. There are also interwoven ventilating panel within the fabric to increase air flow to foot for a cooling effect. 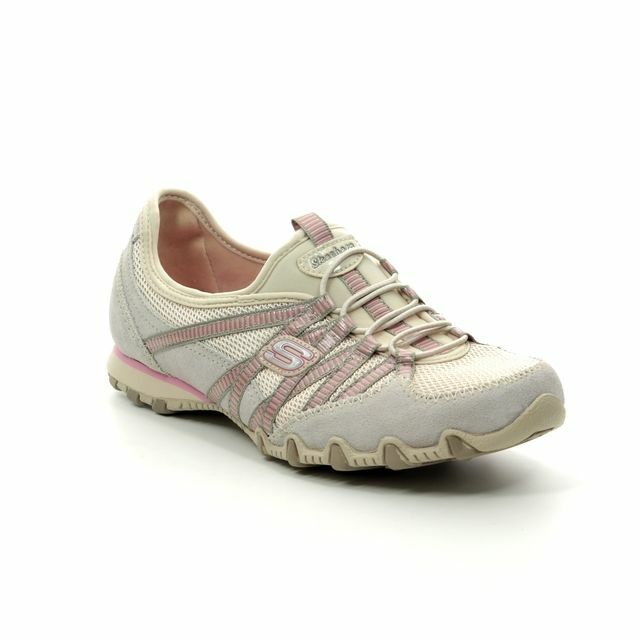 The bungee stretch laces give the appearance of a lacing shoe with all the ease of a slip on. 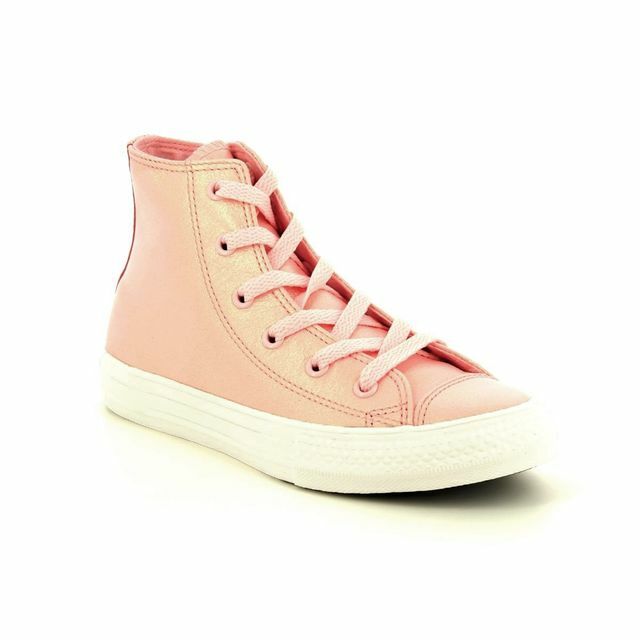 There are tabs on the tongue and at the heel to assist with pulling the shoe on. 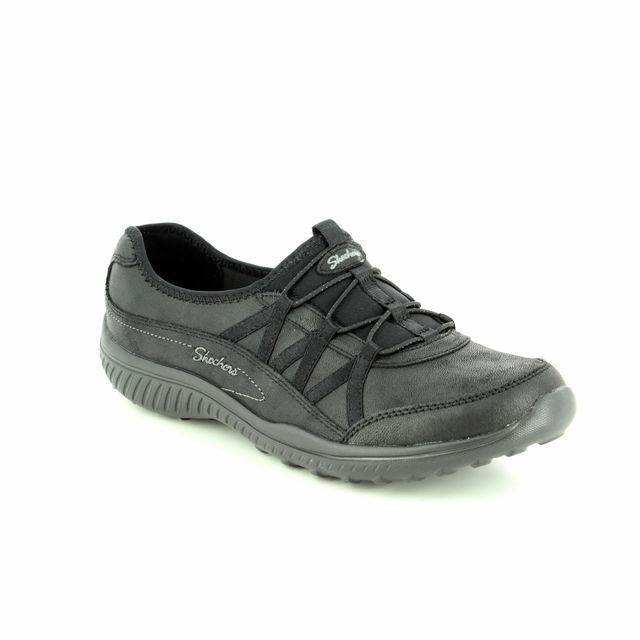 The high apex front and heel combined with the padded collar contribute to greater comfort while wearing. Featuring an Air Cooled Memory Foam cushioned comfort insole, Ultra Flex midsole with superior cushioning, and a flexible outsole with an articulated traction design. The heel height measures approximately 1 1/2 inches. 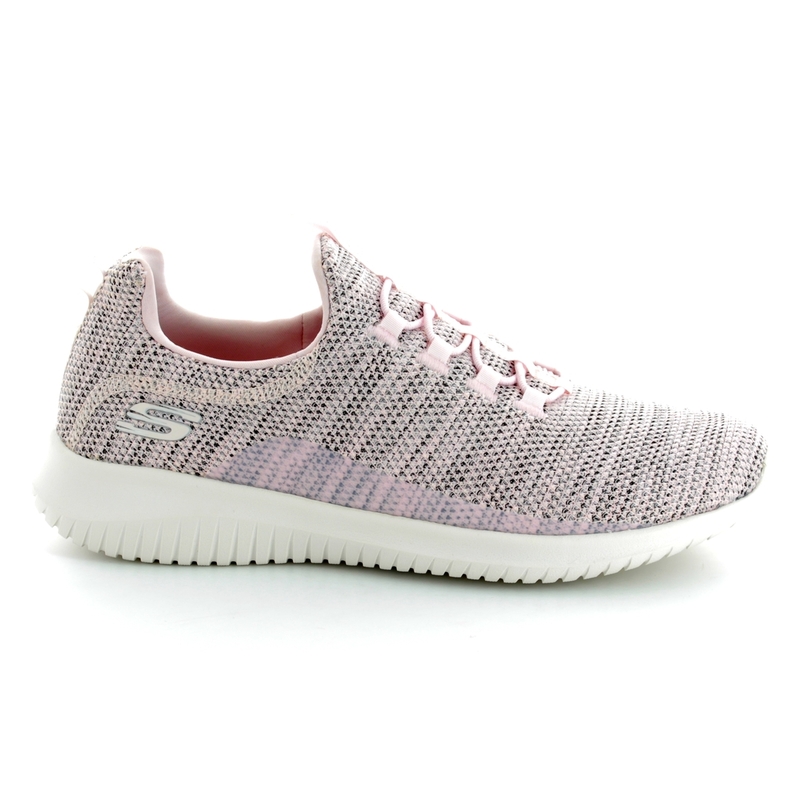 Buy your Skechers women's trainers from Begg Shoes, an official Skechers stockist.